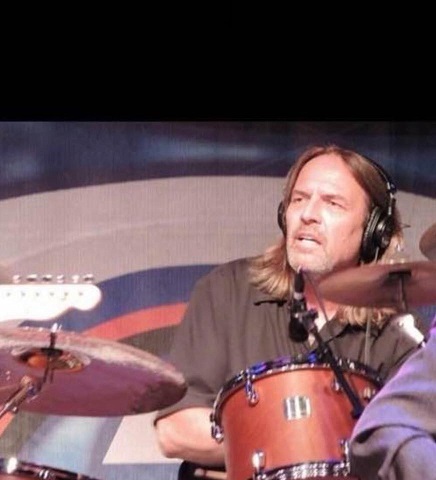 Mike Kennedy, drummer for Country Music Super Star George Strait for 30 years, was killed in a 3 car pile-up accident on August 31/18 near highway 40 in Lebanon in Wilson county, Tennessee, USA. No one else was killed in the accident. Mike was 59 years old and was the heartbeat of Strait's Band, Ace In The Hole said Paul Rogers, Production Manager for the band. During his life, he performed on drums for many music artists albums such as Bill Anderson, Ricky Skaggs, Jamey Johnson, Barbara Fairchild and many, many more. 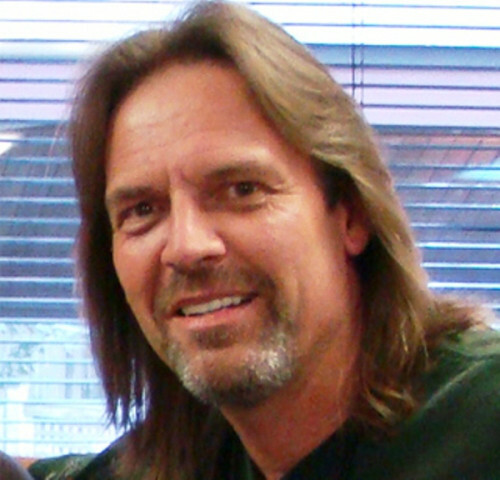 Mike's father played Jazz with Jackie King and later formed a country band with his son Mike on bass and later on drums. Mike never looked back with his drum playing. Our sincere condolences to Mike's family from Atlantic Seabreeze.